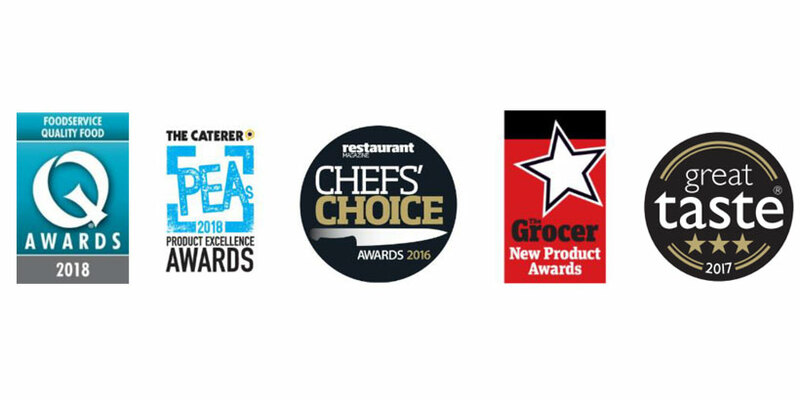 A prestigious food and drink award, particularly one that is voted for independently by consumers and or industry professionals has the power to help a challenger brand explode onto the market and unlock huge sales growth. 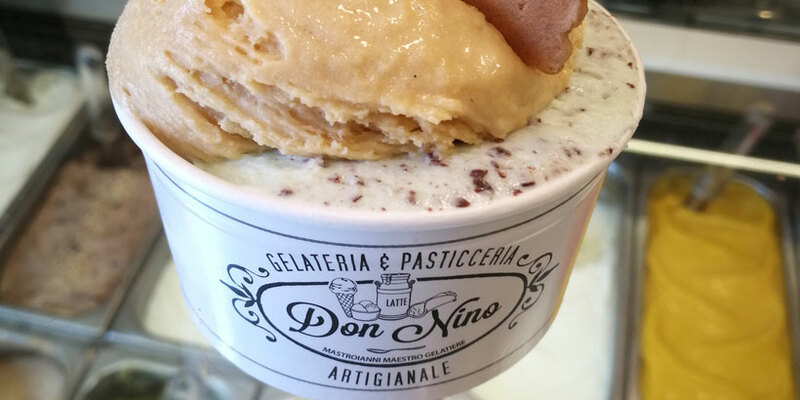 Rome brought together two of my favourite things – history and gelato! In six days, we got to see all the famous sights from the Colosseum and Roman Forum to the Trevi Fountain and the breathtaking Sistine Chapel. What made our historical visits complete was taking it all in with a couple scoops of gelato. Despite the pun, surprisingly our social media campaign this Easter wasn’t Easter egg based, but rather hot cross bun themed. 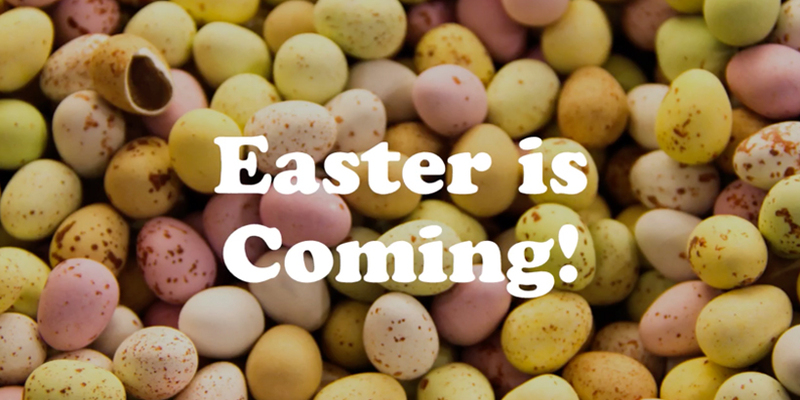 As a specialist food and drink agency, we get more than a little egg-cited about Easter and all its foodie treats. 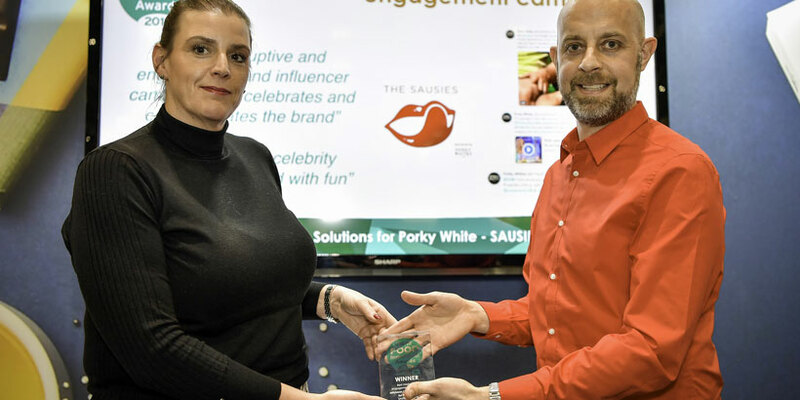 This year we were impressed to see a number of food brands inspired to create hot cross bun themed products and saw fit to offer a hamper of these delights as the prize in our Easter competition. The hamper included: hot cross bun truffles, hot cross bun biscuits, hot cross bun chocolate and a range of actual hot cross buns, along with a nice bottle of red to help wash down your Easter Sunday Roast. It would seem this seasonal hamper didn’t just appeal to us, it had quite the draw on social media, as we offered up a chance to win it by simply retweeting and @ mentioning a friend on Twitter, or commenting and tagging a friend on Instagram. Along with a short and sweet homegrown video to promote the competition (which to date has clocked up over 4,000 views across Twitter and Instagram), all it took was our talented social media team and a ‘Twittersphere’ and ‘Instasphere’ hungry for some hot cross bun action! 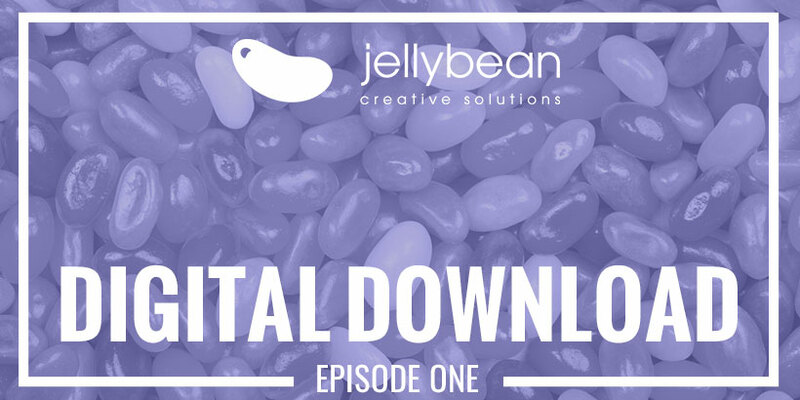 Hello and welcome to the very first edition of the Digital Download from Jellybean Creative. My name is Andy Wickes and the idea here is hopefully a pretty simple one. Each week we plan to cut through the white noise of digital advice, tools, technologies, apps, platforms, acronyms and jargon, and to provide you our audience with an executive summary of what we think you need to know each week. Time is of the essence so we plan to keep things short. Very short! The plan is give you what you need to know in under two minutes. This is a quick espresso shot of digital that you can fit in between meetings or phonecalls or checking your email. Quick, smart and succinct.